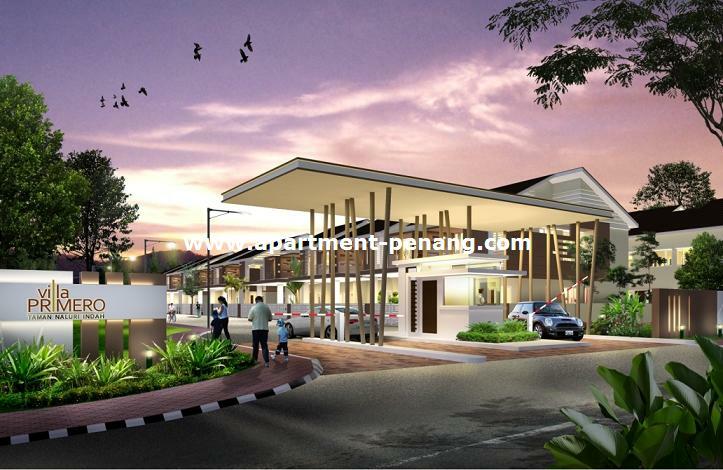 Villa Primero, a gated and guarded community project located at Seberang Jaya, Penang. 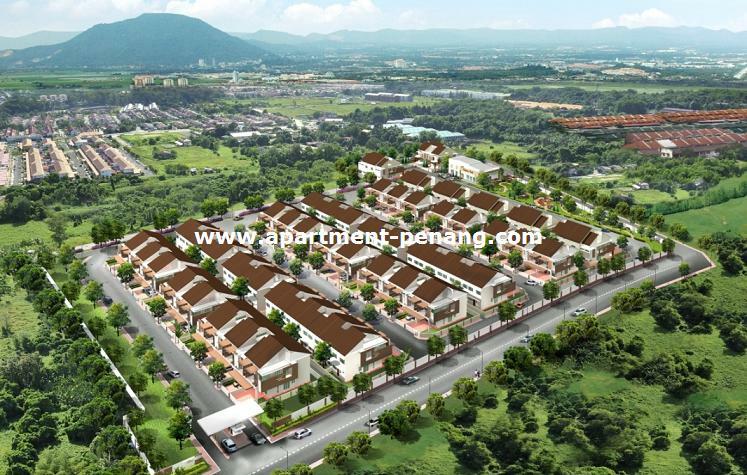 The project comprises 2-storey terraces and semi-detached houses with a total of 95 units. 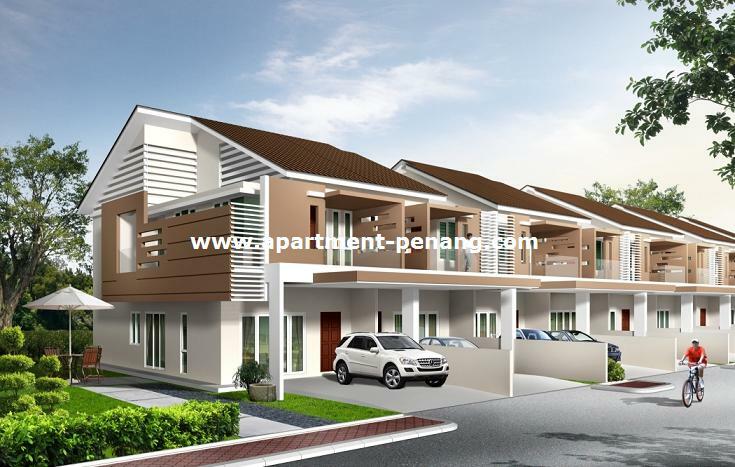 The 2-storey terrace house has a built-up area of 1,780 sq.ft. with a land area measuring from 1,410 sq.ft. to 3,078 sq.ft. 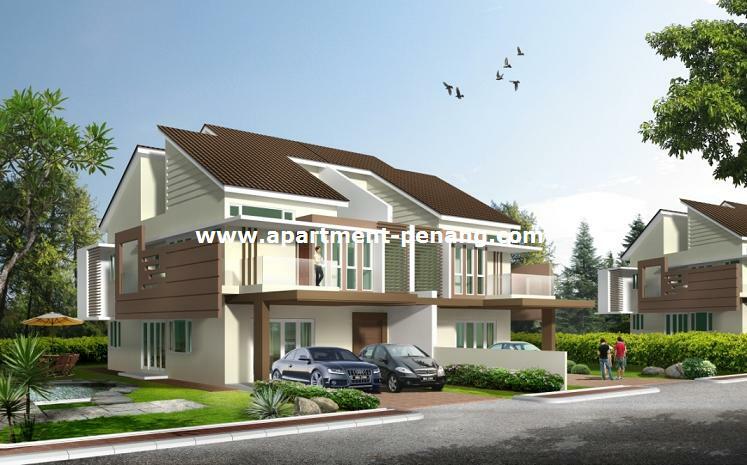 While the 2-storey semi-detached house comes with built-up area of 3,008 sq.ft. 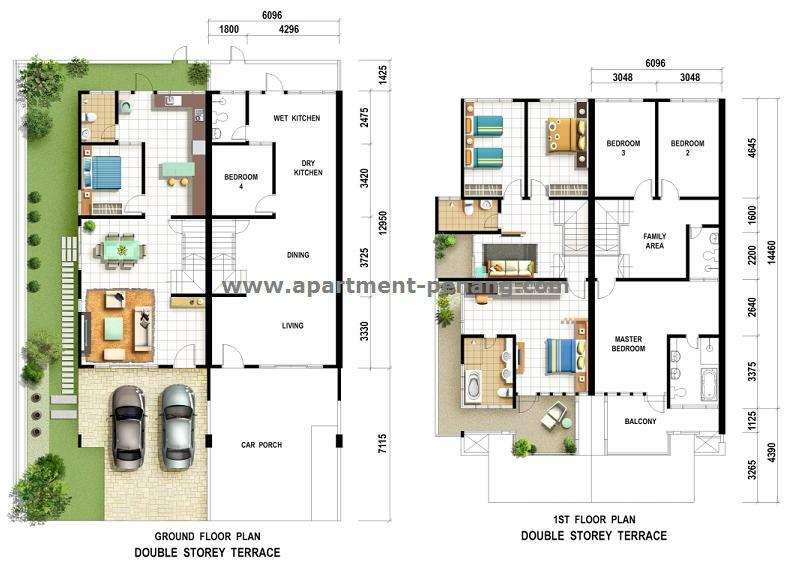 and land area measuring from 3,132 sq.ft. to 5,209 sq.ft. Built-up Area : from 1,780 sq.ft. 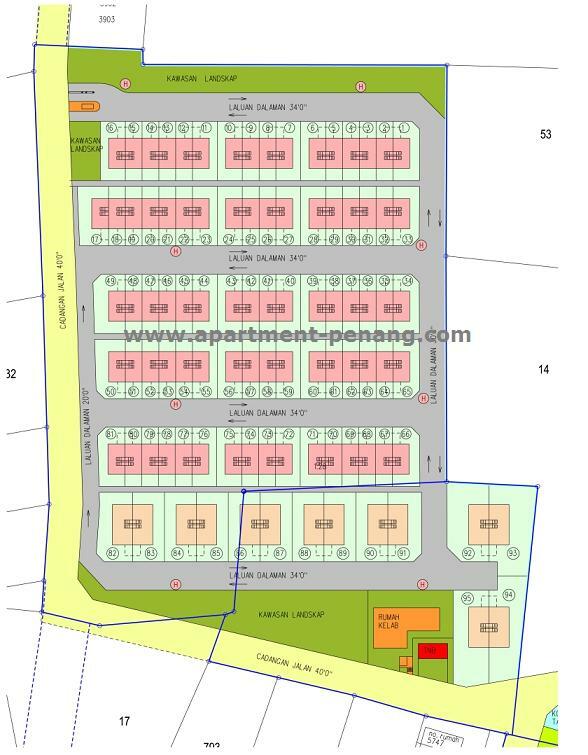 Land Area : from 1,410 - 5,209 sq.ft. is it north-south facing? the map does not state the direction. Is there any lot available for sale? i got one friend book a unit over there. want to sell it off 450k DST. i don know is worth or not. how much for the corner house?? still any available unit for sale? What I heard from developer, all sold out even the project without gated. 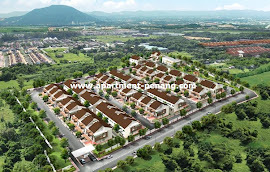 Damp difficult to buy house at Prai area. i bought intermediate corner at 452k. anyone signed the S&P ? It seems delay for quite some time. wonder what is happening. not yet until they are able to show us their show unit! According to the Developer the show house will be ready next year . But still insist to Sign S&P now. You signed a booking agreement ? syntax, i dont think developer will let you wait until show house completed. 1st - sure they will build the show house or just show unit only? As high demand, now developer lunch phase B which will join current project into single G&G project which phase B will come with swimming pool facility. just signed s&p 2 weeks ago. They are doing brick work at this moment, which means piling and foundation is done. How the Progress of this project? Got pic to share? The entrance to this project is thru the graveyard beside the Masjid right? I did not see any graveyard, perhaps I have missed it when I visited. But I am not surprise to see it as most of the mosques has one, and you are in Malaysia, mosques are everywhere. nah..graveyard is at the back if u wanna go out toward permatang pauh road. the main entrance is still from carrefour side. 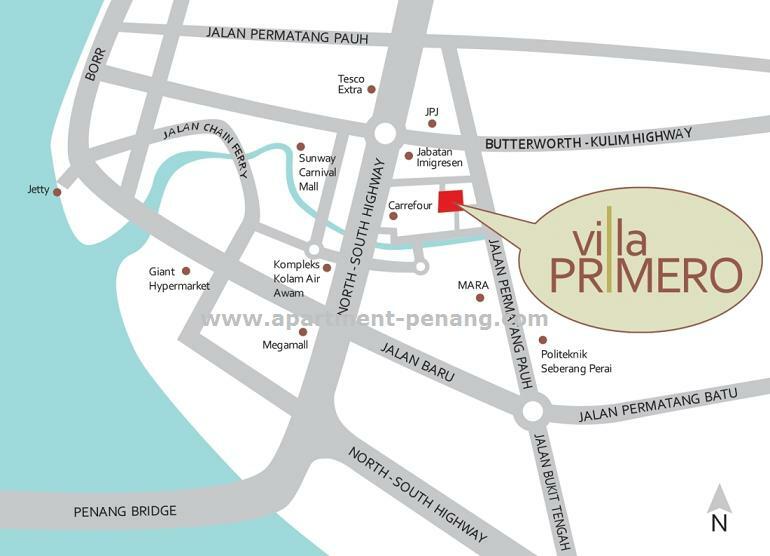 I managed to book a unit for Villa Primero phase 2.I am thinking of letting go.Anyone interested? tina how much u intend to let go? I intend to let go at 628k. Tina, are you interested in selling your unit? 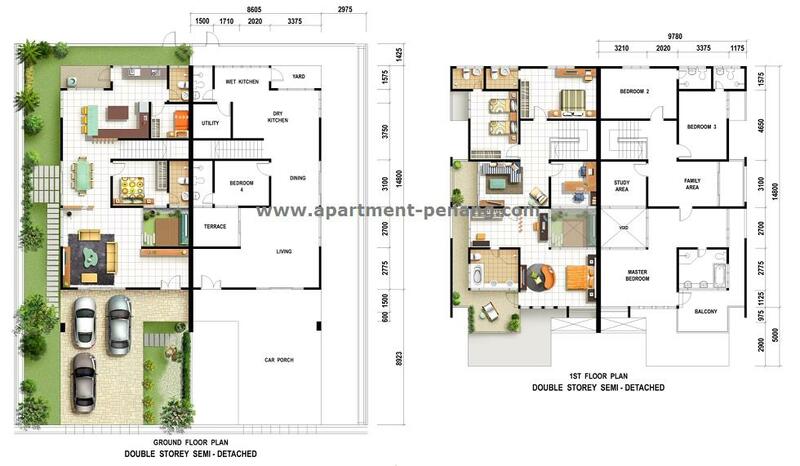 Hi, I am looking for Phase 1 semi D, or terrace corner unit or terrace intermediate corner unit. anyone wants to let go?